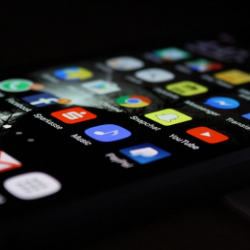 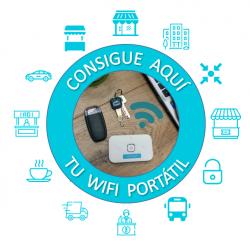 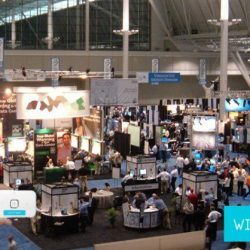 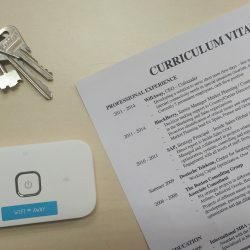 WifiAway launches its Partners Program. 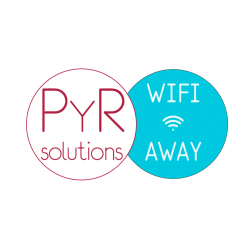 You can be a Portable Wi-Fi provider too! 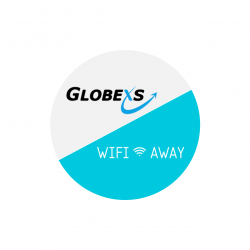 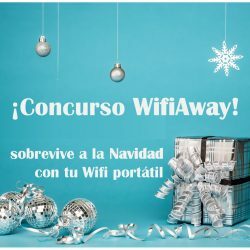 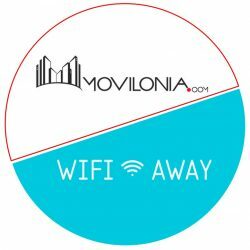 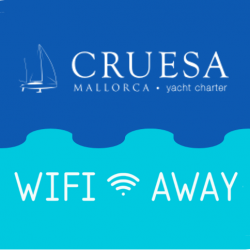 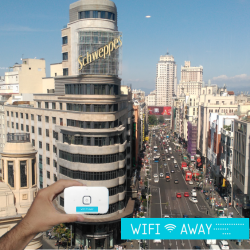 Get ready for Spain with WifiAway!